These bots have feet, an arm, and even a “brain” telling them what to do. The researchers wanted to create robots that could pick up and sort molecules within a designated space. 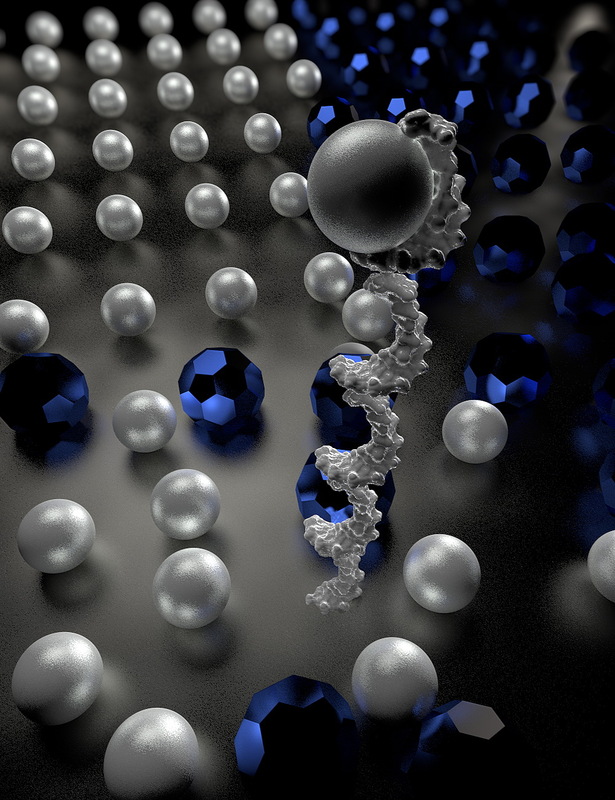 To that end, they created a three-part DNA robot out of a single strand of DNA. To help it maneuver within the designated space, the robot had a “leg” with a pair of feet. An “arm” with a “hand” allowed it to carry cargo, and a third component was added to tell the hand when a specific drop-off point had been reached so it would know to release the cargo. 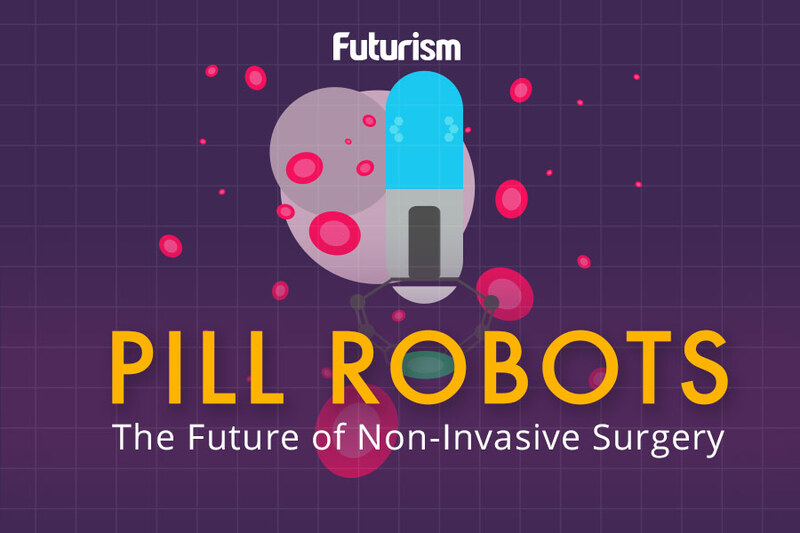 According to the researchers, their nanobots can be configured in many different ways. Several bots can work in the same area simultaneously without interfering with the others’ tasks or they could be designed to interact with one another. In order for the robots to be useful, though, they need to work a bit faster. The researchers have suggested that adding “tails” or motors to the robots could speed them up. The major advance is in the researchers’ methodology, according to John H. Reif, a computer science professor at Duke University. “Similar systems should be able to perform more complex tasks, such as executing chemical synthesis in parallel,” he asserted in an accompanying editorial for Science. Though Qian noted in the press release that she and her team didn’t create the robots with any specific purpose in mind, she thinks other researchers will find applications for them. “[I]t is my hope that other researchers could use these principles for exciting applications, such as using a DNA robot for synthesizing a therapeutic chemical from its constituent parts in an artificial molecular factory, delivering a drug only when a specific signal is given in bloodstreams or cells, or sorting molecular components in trash for recycling,” said Qian.